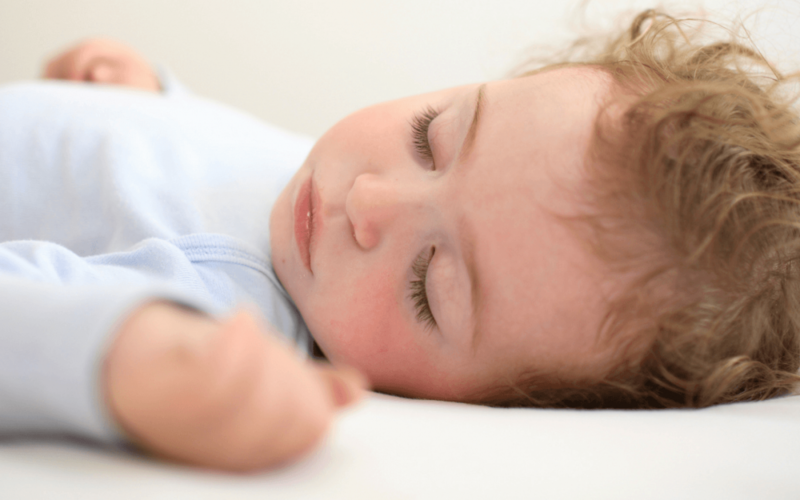 Thinking about where to start when looking at improving your baby’s sleep can be overwhelming. Doing ONE simple thing is so easy and will get you on your way – today! 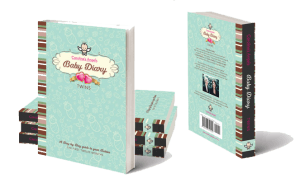 When starting with clients that wish to address their baby’s sleeping, this one discovery exercise – keeping a diary, tells us so much about the baby that we are focusing on. A 24 hour feed and sleep diary for 3-4 days is an eye opening exercise. I asked Lucy and Nic to keep a diary of their 10 week old baby, Millie. Millie had very wakeful nights and as a result often had erratic wake up times to start the day. She was waking anywhere from 5am to 10am. Lucy and Nic where finding settling Millie in the evenings almost impossible some nights and much easier on other nights but didn’t know why. Because of this I asked them to wake Millie at 7am each morning regardless of how wakeful she was overnight. While sceptical, she implemented this and recorded it. After four days, both parents sat down and looked at the diary they had been keeping of Millie’s feeding and sleeping. As they had been waking Millie each morning at 7am if she wasn’t yet awake, they could see a pattern of her first feed occurring at roughly similar times each day and so to, her first nap of the day occurring at a similar time each day. Over the week they also noticed that the length of this sleep was increasing. This meant that Millie was waking up rested and hungry, took on another good feed and was able to settle for her next nap relatively well. The biggest change that both Lucy and Nic noticed, was they were finding Millie’s evening settle so much easier. It was now only taking around 10 minutes to settle her and with barely any crying (from any of them!) The evenings were so much more manageable, even pleasant instead of the hours of Millie protesting and fighting sleep. Lucy and Nic weren’t dreading the evenings any more. By having Millie up by 7am, she was then ready at close to 7pm to sleep for the night. By establishing a regular wake up time and stabilising the timing of Millie’s sleep during the day, Millie was finding it so much easier to fall to sleep and needing much less help than previously to fall to sleep. This positive change also rolled into the night as when Lucy and Nic continued to look at the diary pattern of their nights, they also started seeing less milk feeds overnight, most likely as a result of Millie being able to feed better in the day. Recording Millies pattern through her diary showed Lucy and Nic more about her feeding and sleeping so they could start to make a few more plans to further improve Millie’s sleep. As parents, they felt a lot more connected to Millie and each other, they planned changes together rather than each trying different things with Millie’s sleep. This is simply keeping a record of what your baby is doing over a few days to look for any repeating patterns, number of milk feeds and meals if they are old enough for solids. What time you starting settling your baby to sleep, what time they ACTUALLY fell asleep, then what time they woke up again. Simple right? It is, just doing nothing more than a quick notation of what your baby is doing night and day for a few days. Feedback from parents doing this is always interesting. Some parents will comment that they knew things were difficult and had no idea that their baby fed 8-10 times overnight. Others comment that their babies sleep patterns are better than they had thought and felt empowered to tweak a few areas for further improvement. A diary is also a great baseline starter. Dairies enable you to work out at what point you started out with your baby, so that you can measure progress. When you are exhausted and overwhelmed it is hard to see improvements. Over a few weeks if you are unsure that the strategies you have implemented are giving a positive result, you can check back and see what changes are present from where you first started. It also a great opportunity for partners and support people to update and document what happens when you are not there. Many parents who are spending more time at home with their child than their partner, will notice that they are getting more empathy or interest from them when they can see what has occurred in their absence or overnight. 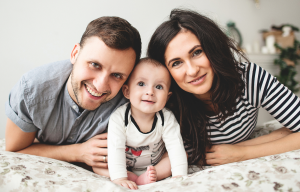 Open communication leads to a more unified approach to improve the baby’s sleep from both parents and supports. This simple task is something you can start today to reveal exactly what your baby is doing, then making your next move of addressing sleep becomes so much easier.